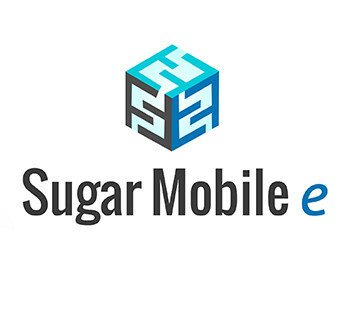 Sugar Mobile e SugarCRM, Inc.
Geo Location functionality is served from within the Sugar instance and therefore the same functionality is available in a Sugar browser and the mobile application. Full functionality of SugarCRM Mobile app with added enhancements. 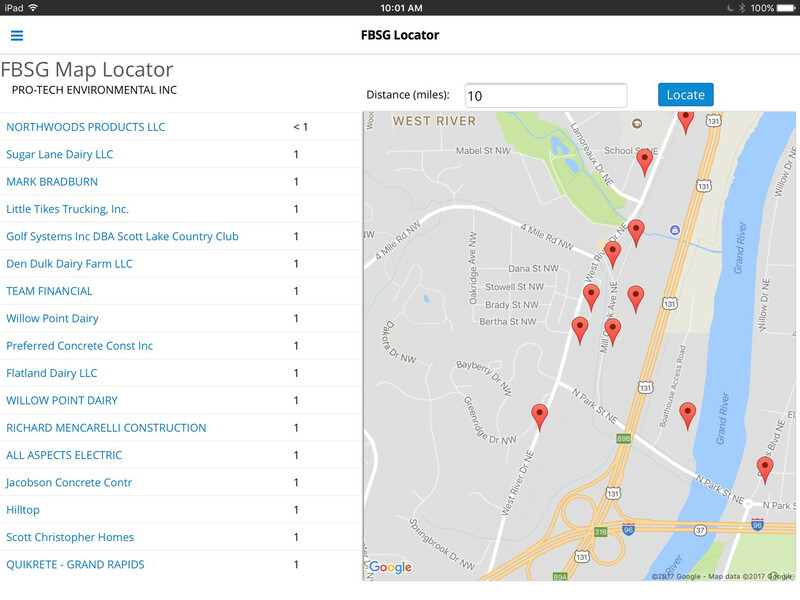 Works with the current running device’s location to find the nearby records of types Accounts, Contacts and Leads. View Act-On Hot Prospects, Act-On Behavioral History and Website Visitor Tracking.